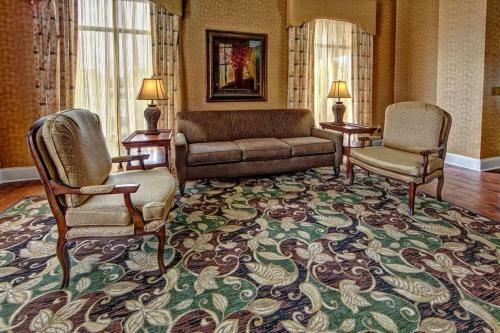 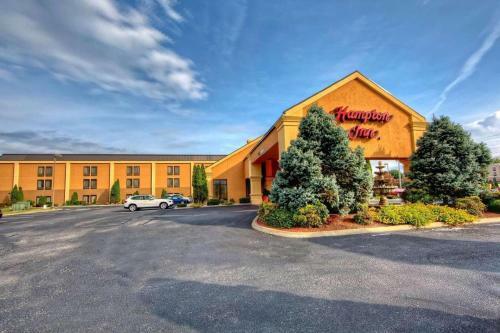 Located off Route 11E/Highway 34, this Morristown hotel is 5 miles from Panther Creek State Park. 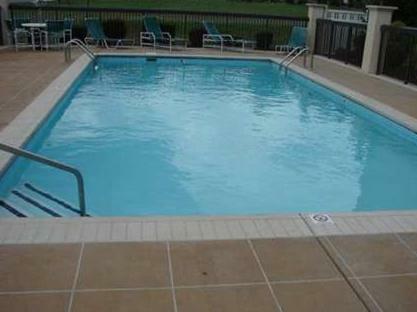 It features an outdoor pool with a hot tub and guest rooms provide free Wi-Fi. 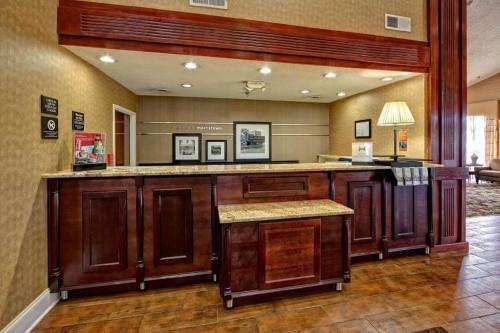 The rooms at Hampton Inn Morristown provide cable TV with pay-per-view movies. 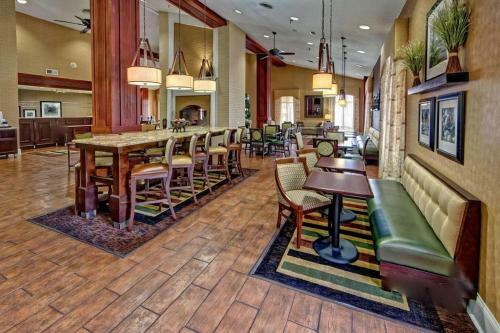 Each is furnished with coffee facilities, a seating area and a work desk. 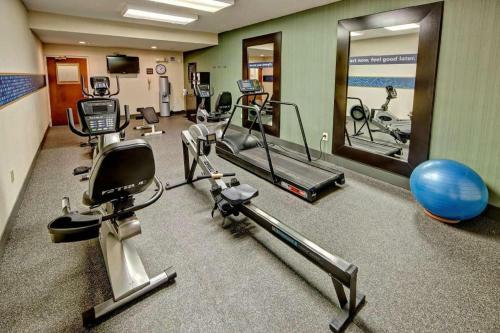 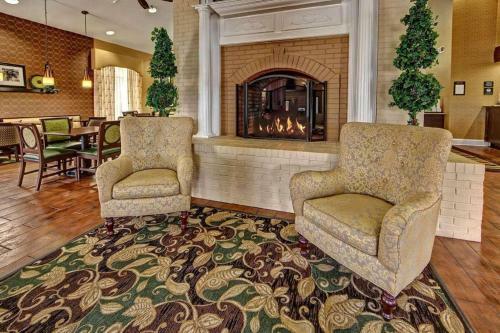 Morristown Hampton Inn offers a business center and a gym. 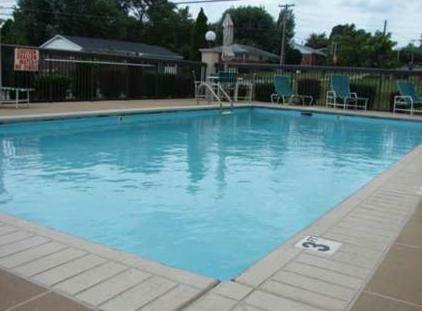 Guests can also use the laundry facilities. 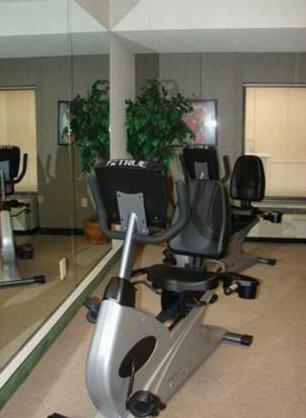 Walters State Expo Center is 10 minutes from the hotel. 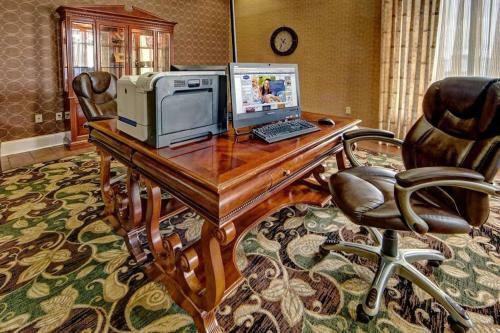 Dollywood is 41.6 miles away. 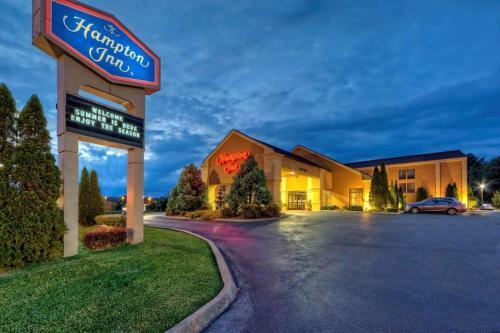 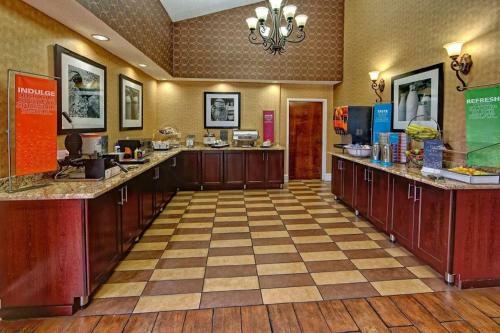 the hotel Hampton Inn Morristown so we can give you detailed rates for the rooms in the desired period.